RPSC has declared the result of RAS MAINS 2016. 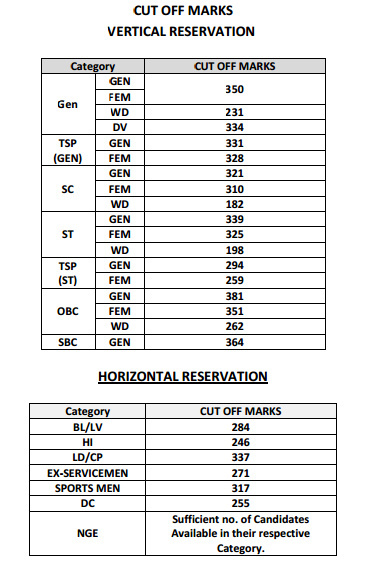 RPSC has declared the cut off and result of RAS/RTS Comb. Comp. Exam Examination 2013 held during 9th April 2016 to 12th April 2016. Once again RPSC has open the pandora's box of trouble for itself. 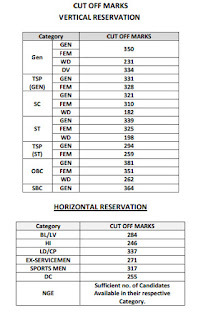 Looking at the cutoff it seems the some category students cut off has gone higher than general category, it will create more litigation in the time to come. RPSC has been at the centre of controversies and its been a challenge for RPSC to regularise the examination calendar. Hope this will not become five year plan as happened in past. Good luck for all those who qualified for interview. Dear friends posting the links for RAS prel Keys of RAS Pre Exam 2013 conducted on 31st Oct 2015. These are posted by some coaching institutes and may contain some errors. The best way to get the correct key is to wait for RPSC to come out with authentic keys.